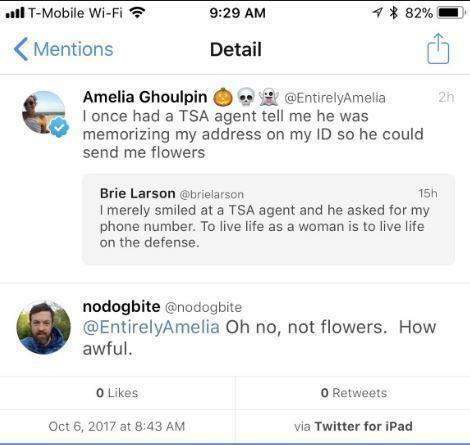 Men continue to be a constant source of hilarity in the worst way possible. It starts off incredibly exhausting. 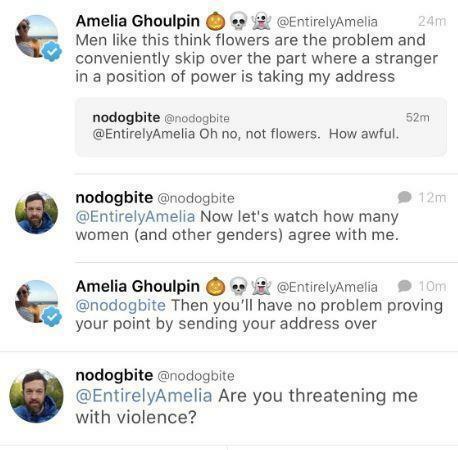 Anyway so Amelia points out his clear hypocrisy and three days later that guy has both changed his Twitter handle and made his account private.